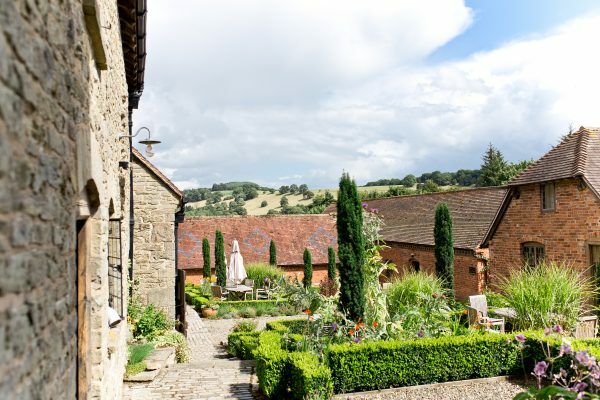 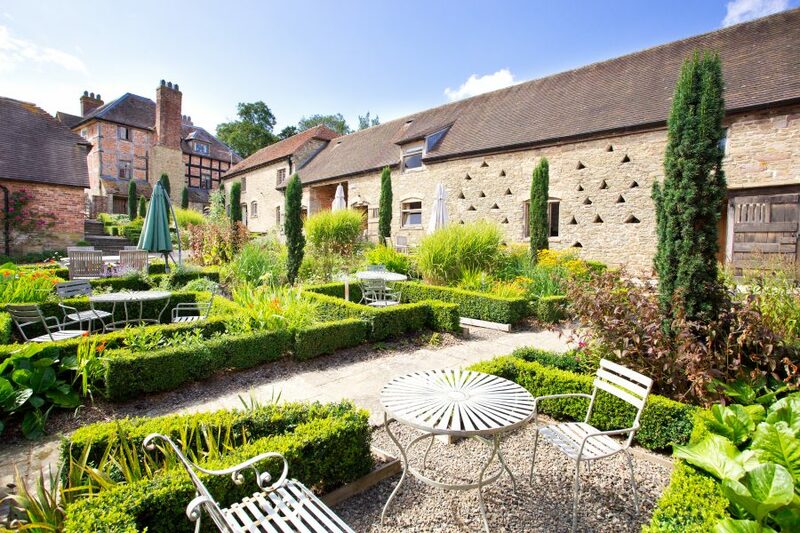 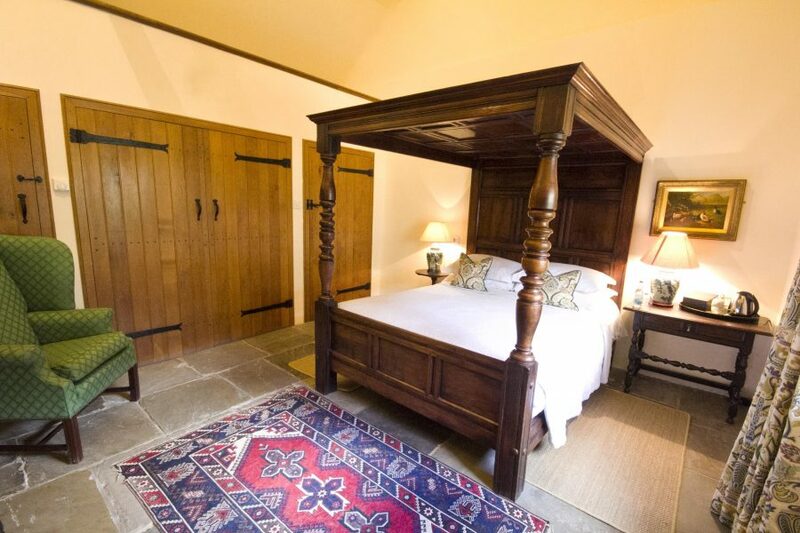 This 18th-century romantic farmhouse is hidden away in the tranquil Shropshire hills. A unique collection of medieval, half-timbered stables and barns surround a courtyard of herbs and flower borders that looks out over the hills of the Welsh Marches. 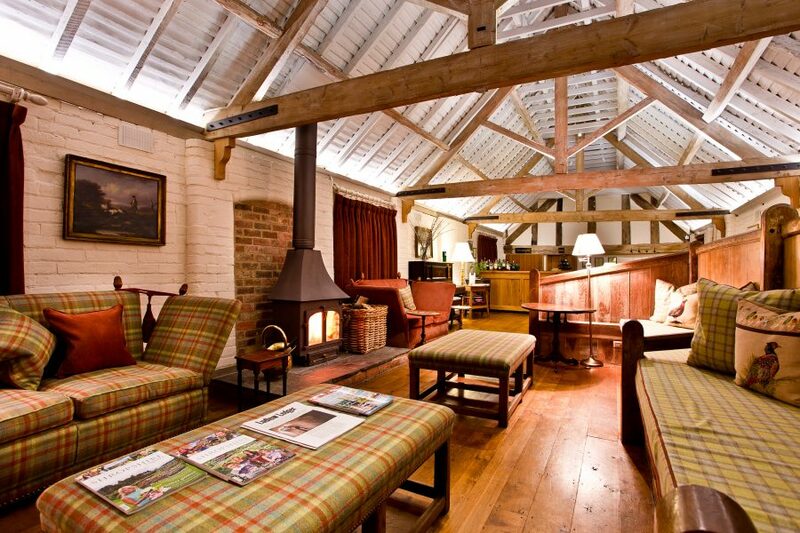 Originally a dairy farm and cider mill, it is full of character with exposed beams, high ceilings and antiques. 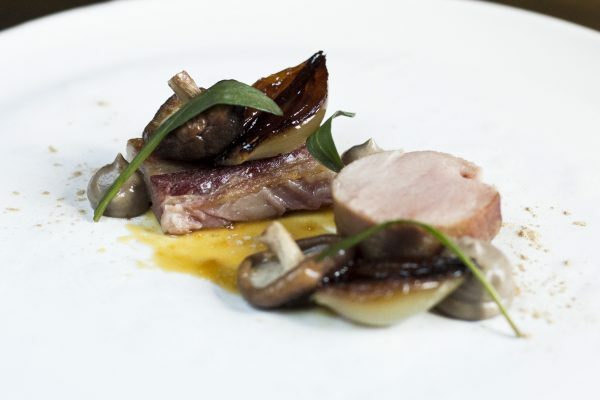 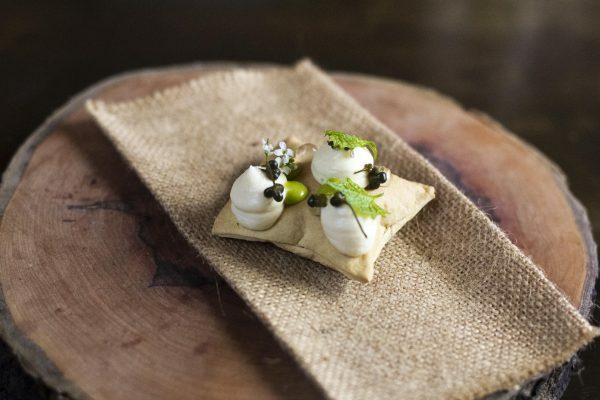 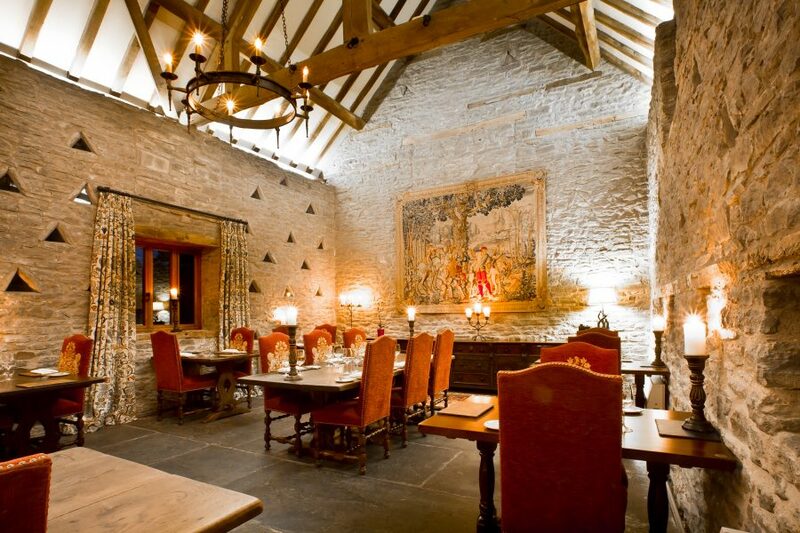 The lodge offers a fine dining tasting menu experience all built on local, home-grown and foraged produce by the enormously talented Head Chef Karl Martin.